With E3, a major trade show for video games, right around the corner, it’s no surprise that we’ve been getting quite a bit of news about Arkham Knight lately. It’s also clear that we should be expecting more on the way, when Rocksteady presents at the expo next week. But when will they be presenting? The folks over at Gameranx seem to know, and they claim the presentation will take place on Wednesday, June 11 from 1:20 to 1:40 p.m. Pacific Time. So set your alarms if you want to catch the event as it happens– especially because it’ll be broadcast live on Twitch! It’s sure to be exciting, too, with the reveal of the Batmobile’s Battle Mode for the new game slated to be a big part of the proceedings! 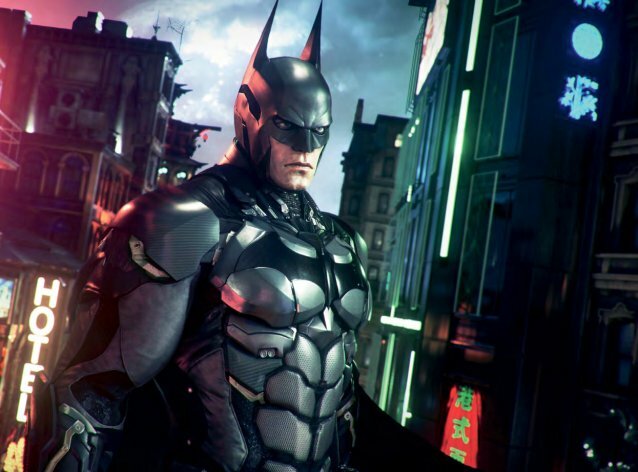 “Arkham Knight is the Most Emotional Game We’ve Made”: New E3 Details from Rocksteady!